Florida travel guide and expert tips for sightseeing and choosing the best hotels and restaurants. 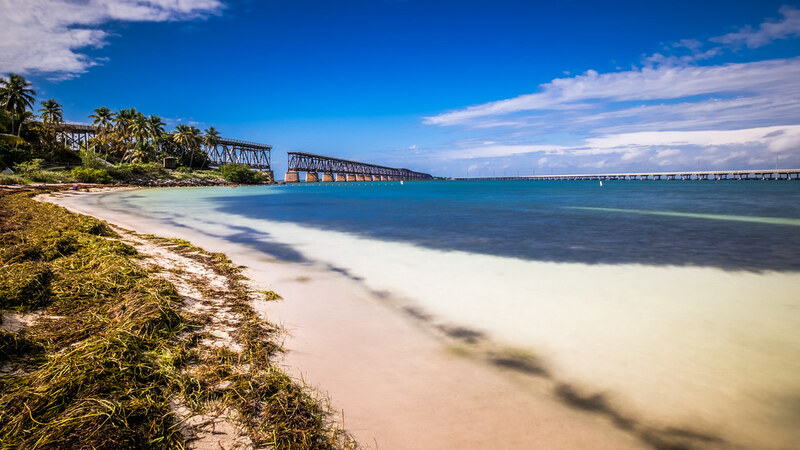 At first glance, the charms and joys of Florida are obvious: wonderful beaches, fantastic theme parks, fabulous shopping, a busy nightlife – all this attracts both young and old, both family and lonely travelers to Sunny State. But if you dig a little deeper, this “two-dimensional” representation is transformed into a bright three-dimensional picture, and it becomes clear that it is a wide range of recreational opportunities is the main magnet of Florida.